My head is spinning and my heart is still beating hard, hanging onto every last word written in this book. 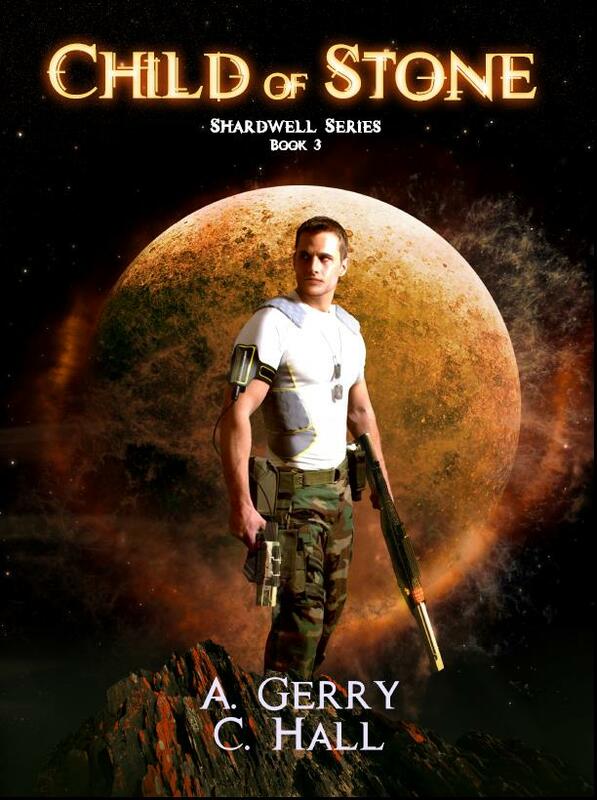 Talk about gripping and riveting; captivating and mind blowing; and non-stop adventure and suspense. Unbelievably fantastic and amazing. I am speechless and beyond words, though I will try and make some sense when writing this review. 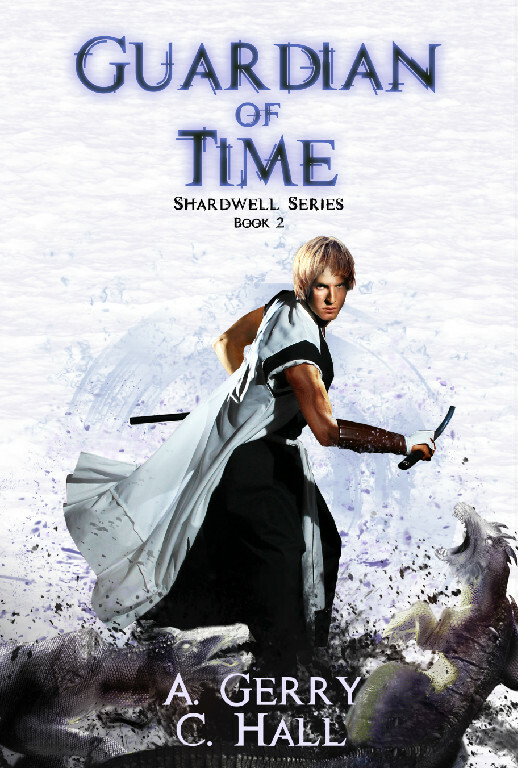 First of all I would love to thank the authors for providing me with a copy of Guardian of Time, in exchange for my honest review. I am forever thankful for being given the opportunity to read this book, as well as their first book of this awesome series. Guardian of Time is so different to Phoenix Angel. 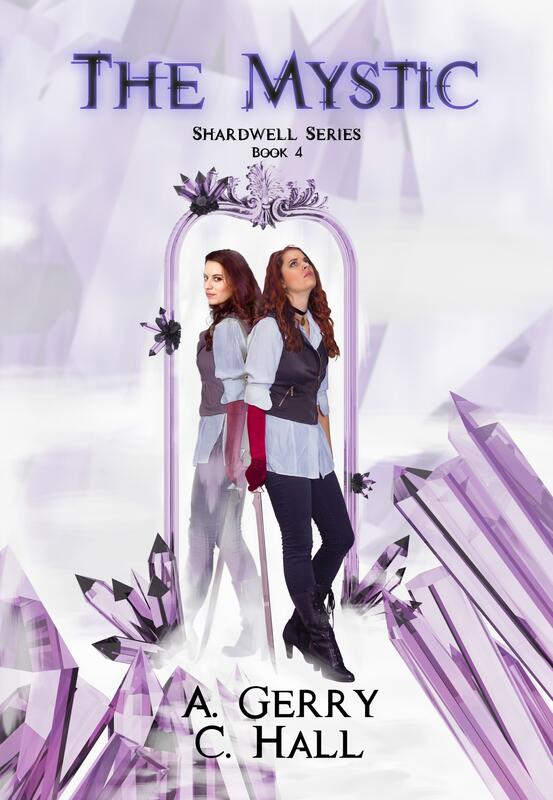 In fact, it’s a prequel and centers around the lives of Margariete and Esilwen aka Maggie and Lily. When they met and what their lives were like in a different time and space, knows as Shards. I lost myself in their story and the fantastical world that the authors have created. A world full of mythology, magic and duty. At every turn, I was catapulted within every detail of this finally woven story, and lived and breathed it just like the characters did. And, just when you think you have figured something out, you are thrown into another direction, where your heart gets crushed, or you are angered and shouting at the many villains that keep popping up in this book. Yes, I missed Kyle (though I know he will be popping up in the series soon…he must LOL), but this didn’t take away from the many layers going on in this book. And, I fell more in love with Margariete’s twin brother Raeylan. Talk about stoic and dutiful. The lengths that this King would do for his Kingdom and his people, but more so for his beloved sister and younger brother. No wonder he stole Esilwen’s heart…sigh! 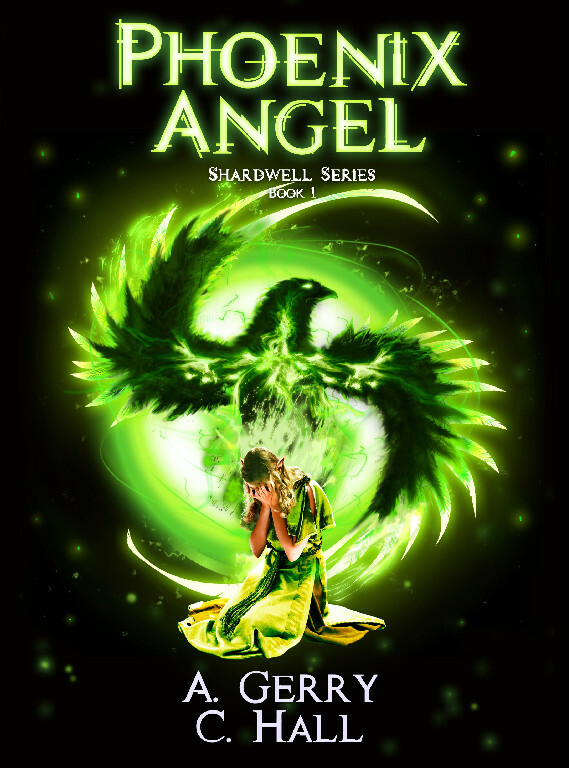 Not only is this book fantastical and magical, but it is dark and gritty, and shows all the facets of human frailty and weakness; as well as love, honour and duty. I loved how all these themes were individual threads that, when woven together, with all the other elements and details, become this natural flowing story. You never get bogged down or feel like things and dragging or lulling. Instead, you thrust into it with fever and grip your seat. This really is a ride you all need to go on to experience for yourself. I cannot say another thing, there really is no other words that would do it justice. It really is a must read and I cannot wait for the next installment so I can read about Margariete, Esilwen, Raeylan and Kyle’s fate and how they got to our world, in our present time. I wait patiently, though I hope I don’t have to wait to long. Utterly brilliant…bravo Amanda Gerry and Christy Hall!